It’s the last day of #CookoutWeek so I decided to end things with a BANG! 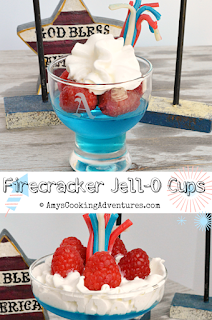 This is a super fun, super easy, kid-friendly 4th of July recipe! I made them in a number of different glasses and I loved the different presentations! 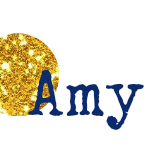 My kids adored these and your family will too! You can totally swap out half the water for vodka for an adult’s only Jell-O shot version! Combine the Jell-O and water according to package instructions. Pour the Jell-O into bowls or cups and refrigerate until solidified. Top the Jell-O cups with berries and whipped cream. 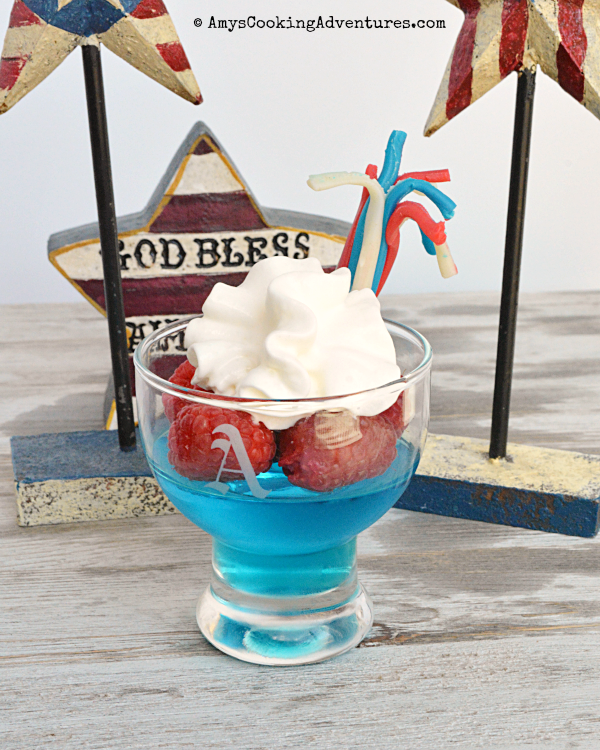 Cut the twizzlers in half and unravel slightly before placing it on top of the Jell-O like a firework! Combine the Jell-O and water according to package instructions. Pour the Jell-O into bowls or cups and refrigerate until solidified.Top the Jell-O cups with berries and whipped cream. 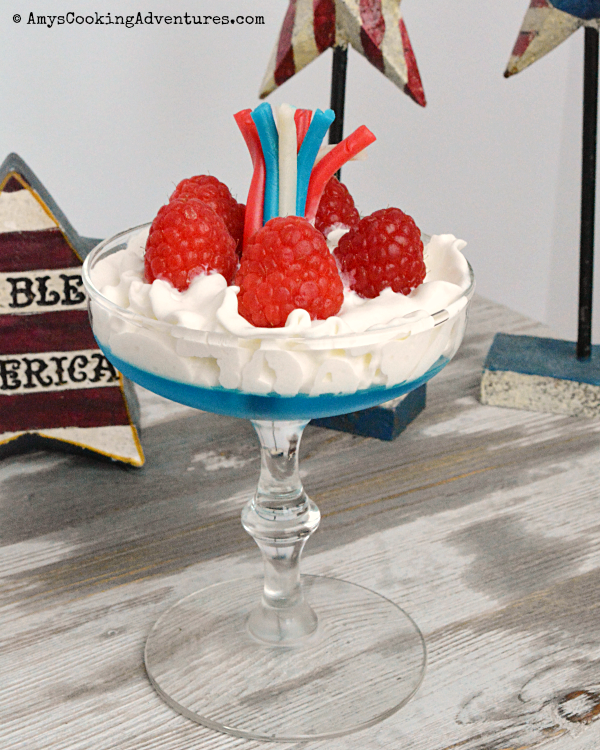 Cut the twizzlers in half and unravel slightly before placing it on top of the Jell-O like a firework! Such a fun and easy holiday dessert! These are so cute, love the festive addition of a firework decor.